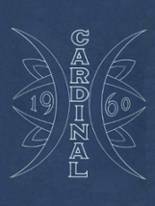 Listings of high school yearbooks for Hoisington HS can be found below. You will find former students who are seeking yearbooks, those looking to sell a yearbook and general yearbook requests among the Hoisington yearbook listings. This yearbook section was created to help alumni post yearbook classifieds. Will pay for the book and shipping costs, contact me at *****@yahoo.com. 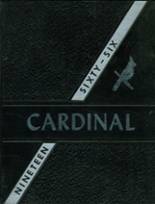 I would like to purchase a 1965 Hoisington High School Yearbook for my keeping. My 1954 high school yearbook burned in a fire. I would love to buy one for a keepsake of my classmates. Will pay for shipping costs.